The Primary Peach: Fresh Start for 2016- Organizing Technology! Hi there! It's Amanda here, from Collaboration Cuties!! 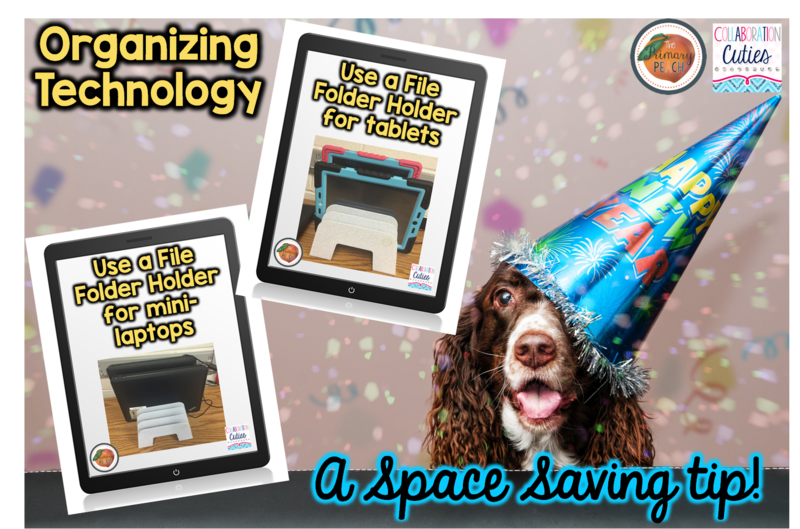 I'm excited to bring you a tip to help you organize technology in your classroom!! 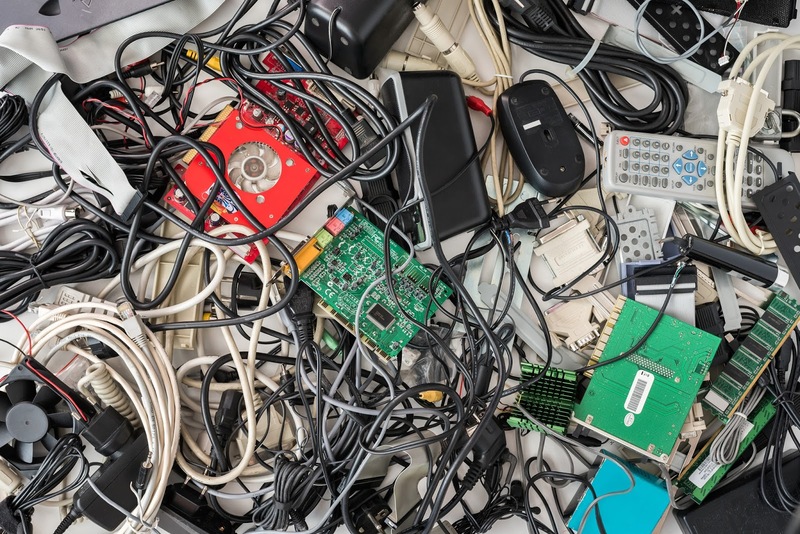 Do you ever feel like your technology needs to be a little more organized? 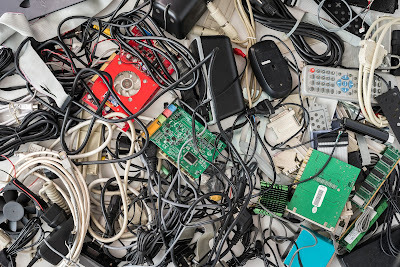 Are you left feeling like there are cords everywhere? Tablets forgotten to be plugged in? Or that you just don't have the space to keep everything plugged in and laying out? I was in another teacher's room this year, and I saw a super smart idea. You know, one of those ideas where you think...why didn't I think of that? It's so simple, but smart!! 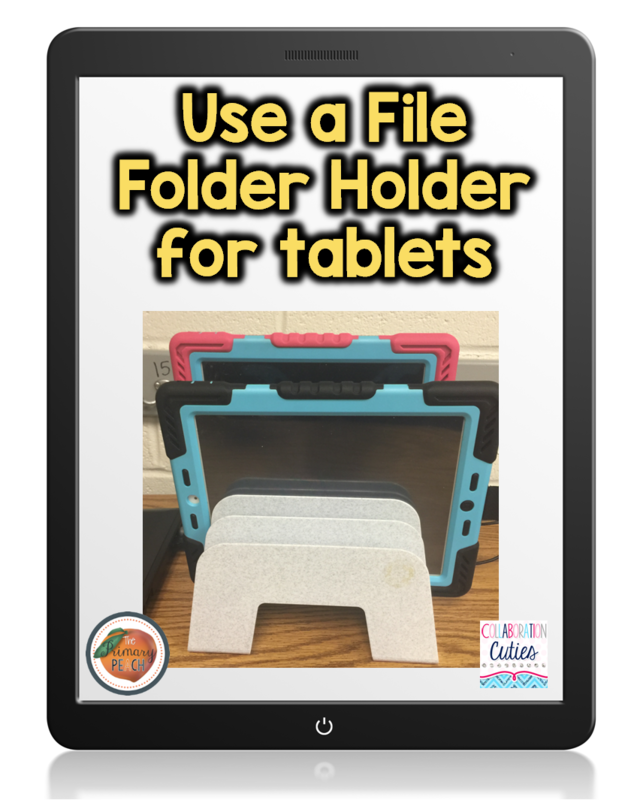 You can use a file folder holder to store your technology!!! These are regular sized iPads and they fit perfectly!!! And the cords are hardly noticeable!!! Maybe this idea could work for you? Maybe it's not a new idea, but just new to me! :O) But, I thought it was worth a share! I love all of these ideas that have been shared here on The Primary Peach! If you've missed any, be sure to check this blog! 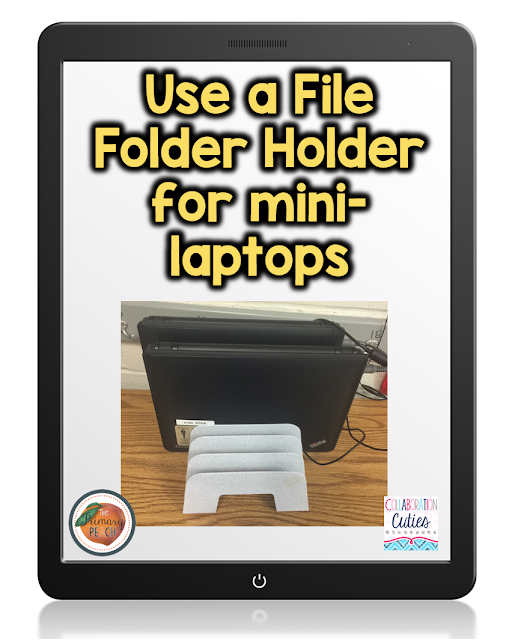 There's a new tip shared every day in this blog series! Your technology decisions need to serve your business goals to deliver value. You need to entrust your technology to a partner who is not focused on bringing down you short term costs through cost arbitrage but is more focused on maximizing the total return on your IT investments.